Since the beginning of the nineties, Upzet is a fan of electronic music. At first he was attracted to Acid and Minimal Techno. 1997, at the age of 16, he discovered his all-consuming passion for drum & bass music and in 1998 he started mixing it. Since this time, DJ Upzet has been constantly motivated to perfect his mixing skills and he attaches great importance to harmony and diversity in all of his sets. Today, Liquid Funk, Deep, Dark, Tech, Neurofunk and some Jumpup are his usual styles, but mixing Oldskool Jungle and Happybreakbeat also gives him a sense of delight. Sometimes he plays Techno, House and Minimal sets as well. In 2001, after experiences with various artists, he started organizing drum & bass events. 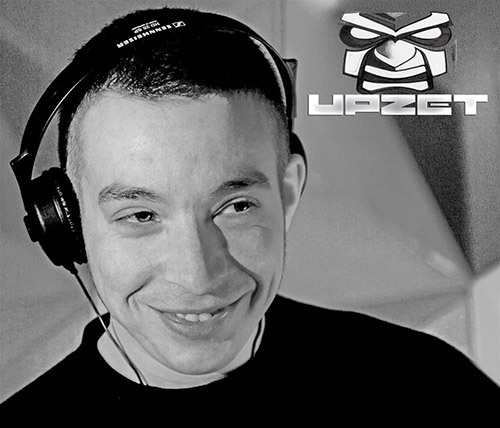 In 2009, Upzet moved to Berlin, where he’s still djing and where he promotes some clubdates like “Out of Mind”, “Step higher”, “Infected”, “Lucid Dreaming” and other special events . In 2010 he founded the Berlin based Out of Mind Crew: Upzet, DJane Cyrilla, Nursa, Stone, Hardy and SolHo, also known as producer-duo Survey. 2015 is when Upzet finally stepped into the world of producing beats, he is currently working on his first set of tracks so watch this space! Many thanks to UPZET for this exclusive mix! Posted: July 3rd, 2014 under Drum & Bass, News, Tunes & Mixes. 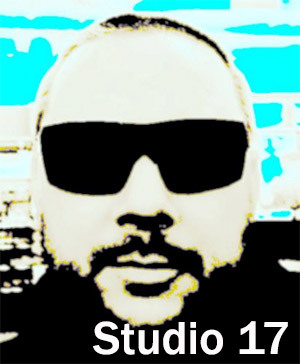 Many thanks to STUDIO 17 for this exclusive mix! Posted: June 25th, 2014 under Tunes & Mixes. Soulflares Music started in 2013, releasing their own music productions, organize events and hosting an own radio show called „Soulflares Music Sessions“ on Cologne’s radio station 674FM. The Soulflares Radio Show presents all music that contains vibes, freakyness, deep bass – sound, soul and creativity. Specials and interviews with artists as Jillionaire (Major Lazor/Feel Up Records), Gianni Lee (Babylon Cartel / Los Angeles) or Token Selekta (Bass Supremacy / Guatemala) were on the program so far. 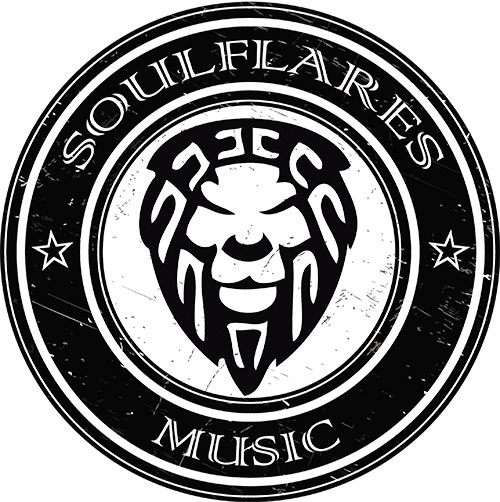 Many thanks to SOULFLARES for this exclusive mix! Posted: June 18th, 2014 under Tunes & Mixes. Slick Shoota hails from Norway and he’s been gaining momentum in the bass music scene with releases on some of the most respected labels around. His mix of juke, footwork & uk inspired bass music has gained support from Radio 1 tastemaker B Traits to Chicago legends DJ Spinn & DJ Rashad. Slick Shootas prolific output has led to remix duties for top names like Lindstrom, Kito & Reija Lee, Zebra Katz, and DJ Vadim to name a few. 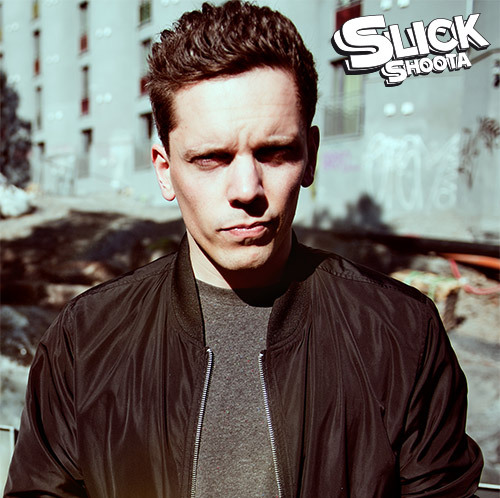 With his original productions and remixes being released by major players in the game like Mad Decent and Kitsuné, plus support from renowned DJ’s on BBC Radio 1 and Rinse FM on a regular basis, it seems like there’s no stopping Slick Shoota! Many thanks to SLICK SHOOTA for this exclusive mix! Posted: June 4th, 2014 under Drum & Bass, Dubstep, News, Other, Tunes & Mixes. This week, DJ SKYFISH brings us his unique style of rolling bass music. 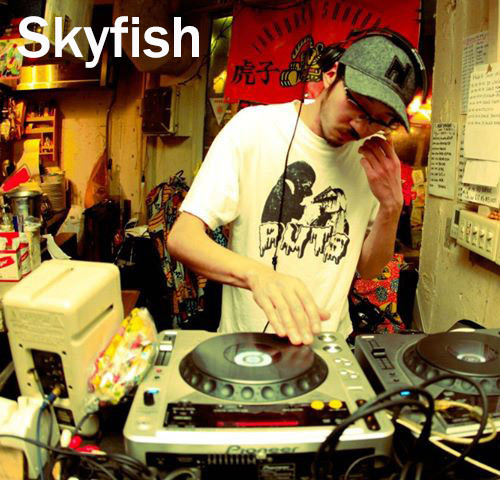 Skyfish is a renown DJ/Producer based in Tokyo. Since his early venture into music at the ago of 16, he has been making waves throughout Japan and Asia. At an early ago, he joined “19-t” a music label based in Japan, then following his early success, he followed up with his release called “Raw Price Music” on label “POPGROUP” in 2009. He is currently producing for Japanese rapper “Rumi” on her forthcoming album. Well known not only for his Hip Hop background as a producer, Skyfish also plays a mixed variety of Jungle, Dubstep and Garage across Asia and Beyond. Many thanks to SKYFISH for this exclusive mix! Posted: May 24th, 2014 under News, Other, Tunes & Mixes. This time, Brad Pitch brings us a recording from one of his recent Live sets he did at Funky Monkey in Dresden. Track list are all exclusives by Brad Pitch as well as recent collaborations. Many thanks to BRAD PITCH for this exclusive Live Set! Brad Pitch is a producer and DJ from Dresden, Germany. While growing up in the 80s, Brad Pitch is heavily influenced by Hip Hop culture, inspired by the movie “Beat Street”. With his first set of Technics, and the guidance of DJ “Studio 17″, he started out spinning hip hop beats in the mid 90s. A few years, Brad Pitch ventured into producing first own tracks on a Tascam-multi-track recorder. Much later in 2005, he continued experimenting with hip hop beats and mash-ups, until he discovered Dubstep, UK Garage, Trap and Juke. Since then, he has had a number of house and bass releases on digital label “Moose Records” based in Dresden. And in the second half of 2013, saw a Footwork / Juke collaboration release with studio partner “Wash” called “Brooklyn Ride EP” on American electronica label “Muti Music”. 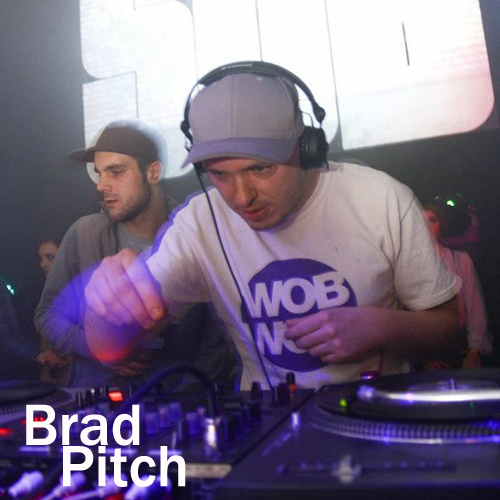 His venture into bass music also gave Brad Pitch an opportunity in starting a night called “Trap the System” which concentrates heavily on Trap and new Bass music. Posted: May 14th, 2014 under News, Other, Tunes & Mixes. 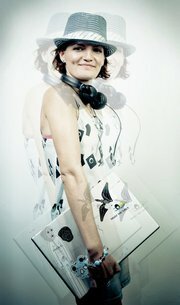 NEZ is a DJ who mixes in many styles of music from hi-tempo drum & bass to classic dub reggae. 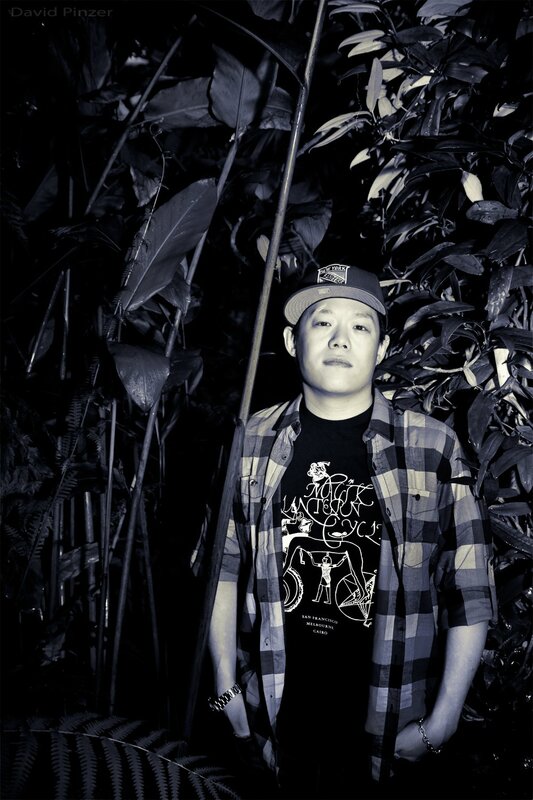 Having been on a pair of decks for 8 years, NEZ cites musical influences through a diverse selection where quality and timelessness is vital, he has been spinning around Singapore at established nightspots such as HOME, Blu Jaz (Good Times Party), Piedra Negra, Art Bar (The ButterFactory) , The Vault & BroadcastHQ since 2005. With his signature heady blend of beat and bass manipulations, from liquid rollers or dark syncopated rhythms, his versatility oscillates between rocking a crowd and providing chilled out beats for listening pleasure. 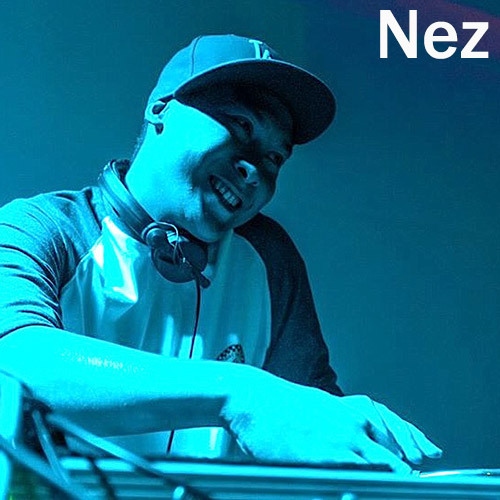 Focusing on the best of high quality upfront drum & bass, plus other genres from hip hop beat workouts to downtempo dub, and vintage reggae/dancehall, DJ NEZ spreads the best in all riddims for the Singapore massive. Many thanks to NEZ for this exclusive mix! Posted: May 3rd, 2014 under Drum & Bass, News, Tunes & Mixes. After djing for a couple of years around Europe he made a name for himself with his musical, oldschool/jungle influenced tunes which were played by some of Germany’s big dogs including Bassface Sascha, E.decay & Mad Vibez. Working with people like Mad Vibez, The Green Man, Syncopix & MTC Yaw with whom he released “High Spirit” under their synonym “I.S.S” (MTC Yaw & Amaning) in 2003, he soon caught the attention of international Dj’s like Ink, Loxy & Flight (1 xtra) who invited him and TGM for a guest mix in 2003. Amaning then joined forces with J-Cut and Canoma and formed AJC. Immediately gathering the attention of Clayton from Renegade UK who signed ‘Sticks & Stones’ and ‘What u like’ for a Renegade Release at the beginning of 2005. Amaning´s versatile sound is difficult to categorize as it crosses many boundaries within the Drum + Bass spectrum. Amaning draws strong musical influences from the greats such as Roy Ayers, Miles Davis, and Quincy Jones, giving his music a certain soulful touch while maintaining a commanding dancefloor character. Many thanks to AMANING for this exclusive mix! Posted: April 22nd, 2014 under Drum & Bass, News, Other, Tunes & Mixes. 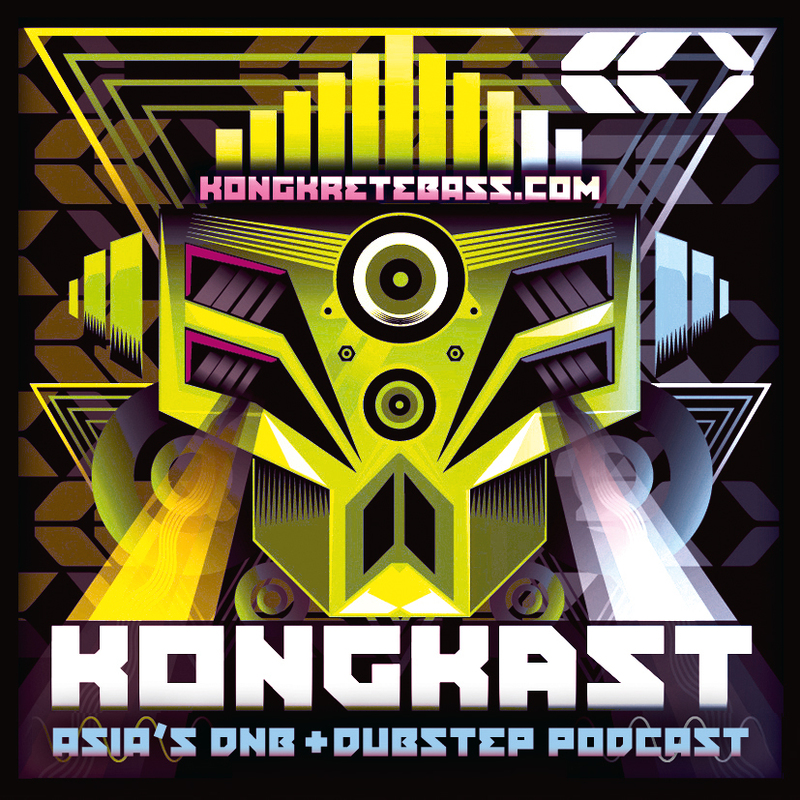 This week, we are delighted to have one of Beijing’s top Drum & Bass DJs back on Kongkast for another exclusive mix – Blackie (Syndicate / Beijing, China). For those who are familiar with his name will know already that you’re in for a treat for the next hour! but for those who don’t, we guarantee you will not be disappointed! 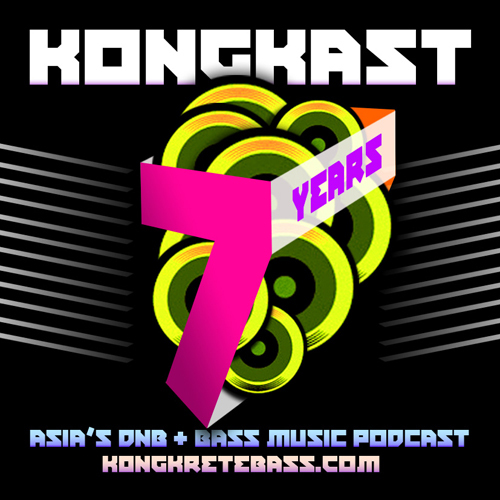 Earlier this year, Kongkretebass’ Wash had the pleasure being hosted by Blackie, Clir and Kay C, and playing for the Syndicate family in Beijing. At one of the best underground venues called “Dada Beijing” – and let me tell you, Beijing is one of the wildest cities in China for Drum & Bass! Blackie and the Syndicate Sessions guys have worked hard at getting Drum & Bass where it’s at today in Beijing & China, and you can tell that it’s paying off. Amazing crowd, and fantastic vibes all night, and we can not saying enough that if you’re in Beijing or in the area, definitely check out the Syndicate sessions parties and Dada Beijing if you have the chance. Many thanks to Blackie for this exclusive mix! 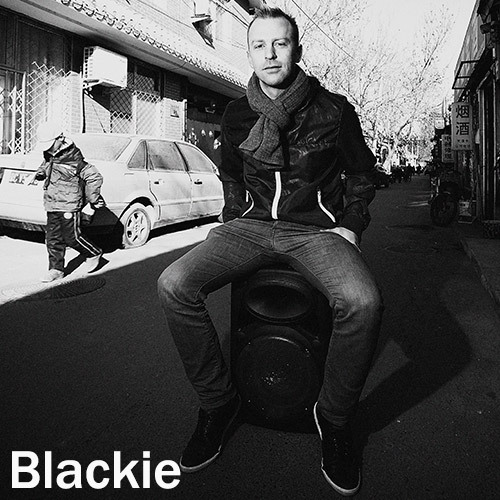 As head of the multiple award winning bass crew, The Syndicate, DJ Blackie has been a major player in establishing and pushing forward the bass music scene in China over the last 8 years. Starting off as a small event production crew in the student district of Beijing, Blackie has helped build The Syndicate brand into one of the most respected of its kind nationwide. Known for his quick mixing and high-energy sets, Blackie has been voted DJ of the Year 4 times in Beijing most recently winning the Timeout award in 2013. Posted: April 2nd, 2014 under Drum & Bass, News, Tunes & Mixes. 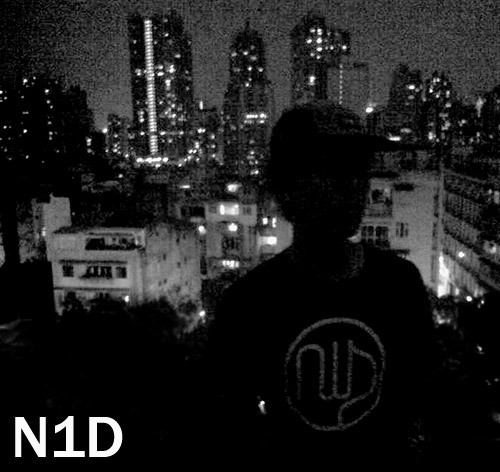 This week, we’re back with one of our Bass music friends from Macau – N1D (Ecstatic Bass / Macau). It’s been a number of years since we’ve had a mix from N1D, this time, he comes through with a different vibe! Loaded with dubs from his home town of Macau, this short mix will no doubt get you bouncing on your seat! Many thanks to N1D for this exclusive mix! Posted: March 25th, 2014 under Dubstep, News, Tunes & Mixes.